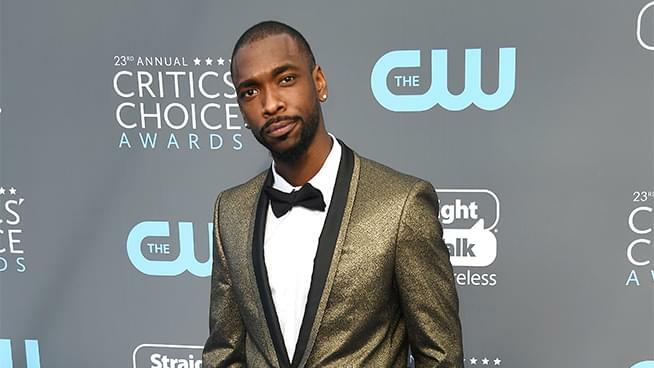 With all the heavy politics this week, Ronn lightened it up this Friday, welcoming Jay Pharoah to the Report. Jay is best known as a cast member on Saturday Night Live from 2010 to 2016, where his spot-on impression of President Barack Obama garnered raves from both sides of the aisle. He does incredible characterizations of people like The Rock, Denzell Washington, Kanye West, Ice-T, Dave Chapelle and countless others. Jay will be performing at Cobbs Comedy Club in San Francisco tonight at 7:30pm and 10pm,, tomorrow at 7:30pm and 10pm and Sunday at 7:30pm.